If you’re like some homeowners, you may not give much thought to your front door. However, your front door has a variety of important functions, including making your home more aesthetically appealing and more secure. 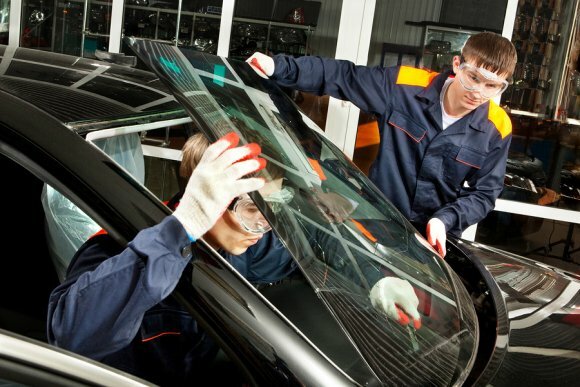 Glass front door repair in Houston is essential for keeping your front door functioning like it should. In some cases, you may want to replace your front door with a new one to increase your curb appeal and security. 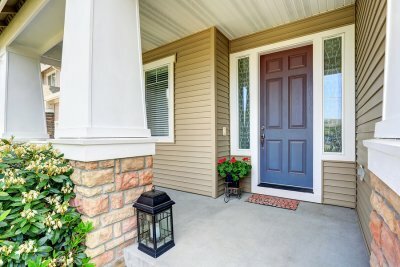 Read on to learn about how replacing your front door can benefit you. Your front door is one of the first things visitors will notice about your home. 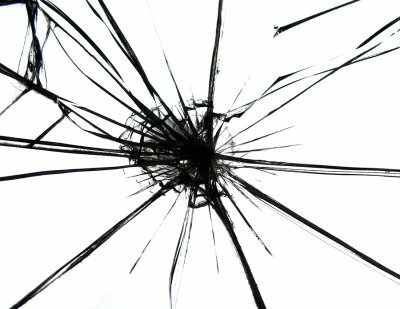 Broken glass, cracked paint, and other aesthetic issues detract from your home’s appearance and leave your guests with a less-than-favorable first impression. If you are thinking about selling your home in the near future, it is especially important to take care of any glass repairs and replace your front door. 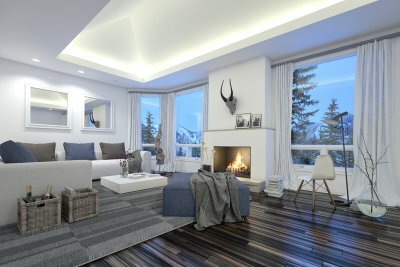 Today’s real estate market is very competitive, and you need every advantage you can get to make your home stand out from the rest. Before you put your home on the market, evaluate your front door and consider what you would think if you were a potential buyer seeing your house for the first time. There are few things more important than your family’s safety, and your glass front door is your first line of defense against would-be intruders. 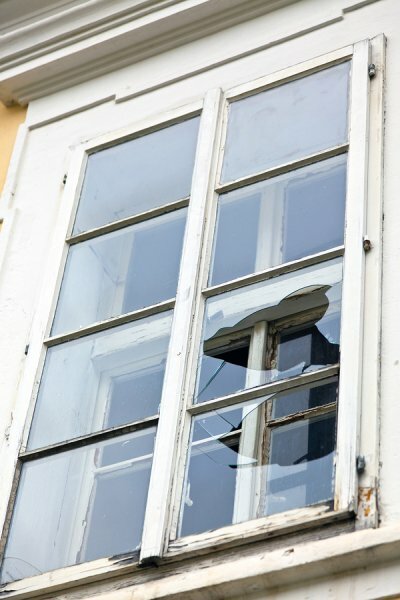 A front door with broken glass is an invitation for burglars to get into your home. By investing in a new front door, you will be increasing your home’s security. New front doors are stronger and more secure than older models, and you can choose features such as impact-resistant glass and advanced locks to further secure your home. You spend money to keep your home cool in the summer and warm in the winter, so choose a front door with insulated glass that assists in your climate control efforts. An insulated glass front door allows less air to escape your home, which translates into lower energy bills for you.